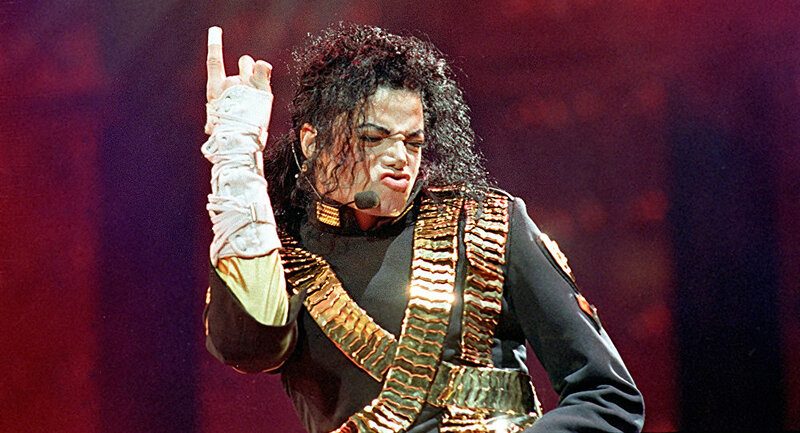 The king of pop pitched his idea to Hollywood agents back in the 1980s but it wasn't received well. On the peak of his popularity, Michael Jackson summoned celebrity agent Michael Ovitz and his partner Ron Meyer to his home in order to reveal his wish to play the famed British spy. Upon hearing Jackson's request, Ovitz said that Meyer struggled to keep a straight face. Jackson's hat falling in a dish of guacamole during the discussion didn't help with sobering the mood. And despite a blob of the sauce sliding down his hat, Jackson continued his pitch. "Then the blob fell off, and Ron totally lost it. I cracked up, too, and Michael stalked out. I found him and explained for 15 minutes that we hadn't been laughing at him," Ovitz wrote in his memoir. "Finally, Michael's face cleared. 'OK, Ovitz. OK,' but I want to play James Bond," Ovitz shared. "I am proud to report I didn't laugh, this time," he added. The agent then told Jackson that he wasn't suited to the role for several reasons. "You are thinly built, you're too sensitive. You won't be credible as a brutal block of stone," Ovitz told the chart-topping star. @iainlee Would Michael Jackson of song his own songs for James Bond I wonder. If the idea of a black James Bond didn't see the light of the day at the time, rumors of that Hollywood bosses are open to it have recently surfaced. The Bond franchise producer Barbara Broccoli has reportedly told director Antoine Fuqua that "it is time" for a black actor to take on the iconic role. British actor Idris Elba has been reported as one of the main candidates for the prestigious role. The New 007: Who Should Be the Next Bond, James Bond?